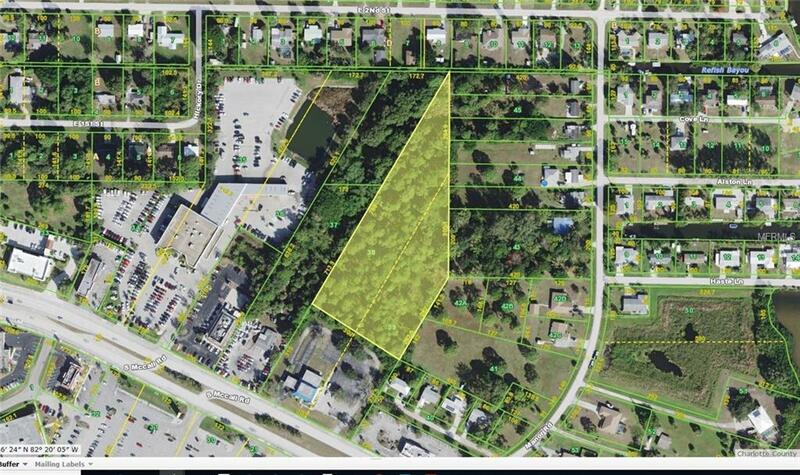 FOR SALE: 3.36 acres zoned Commercial General. 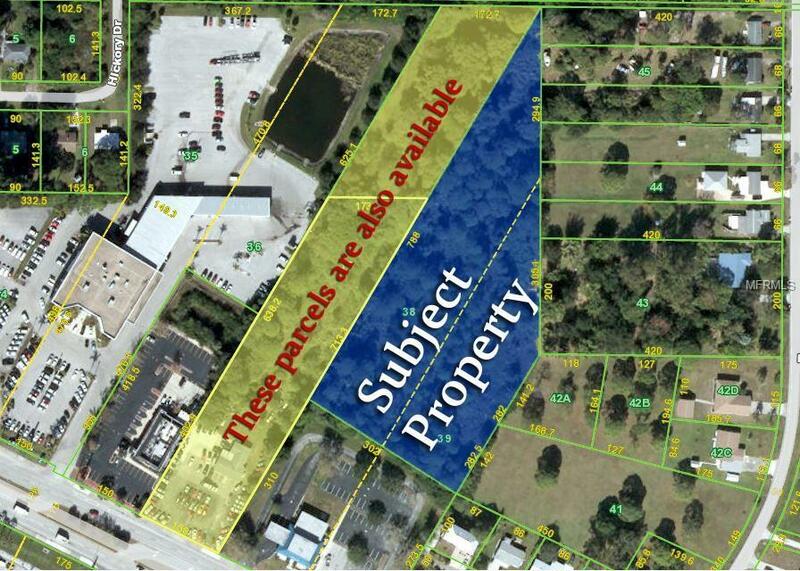 Prime location adjacent to Sun Trust Bank, near Denny's, Bay Harbor Ford and across from Palm Plaza with Winn Dixie Supermarket, Pet Supermarket and near Merchant's Crossing with Publix, Beall's and just minutes to the Gulf of Mexico beaches and tourist attractions. 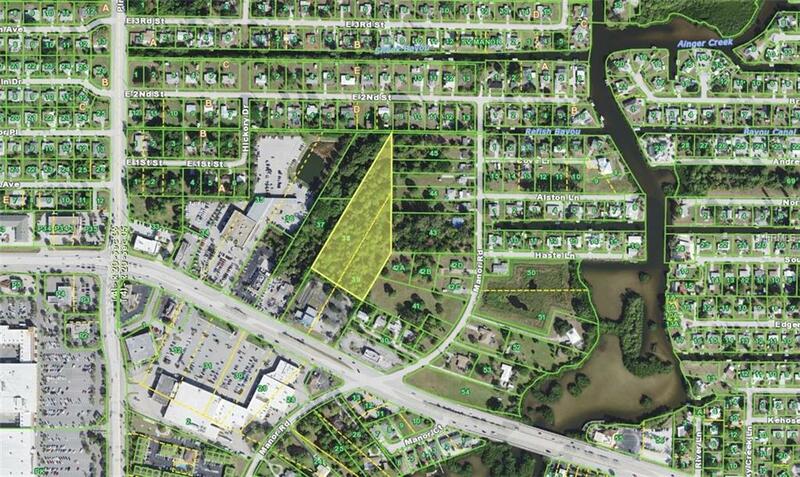 Potential to combine with adjacent 3.64 acres, also listed for sale, which includes a front parcel zoned CG with frontage on SR-776 and back parcel zoned RMF-10. This would allow for a 7 acre, mixed use development. Many opportunities and so many options for this property. Call today for more information.